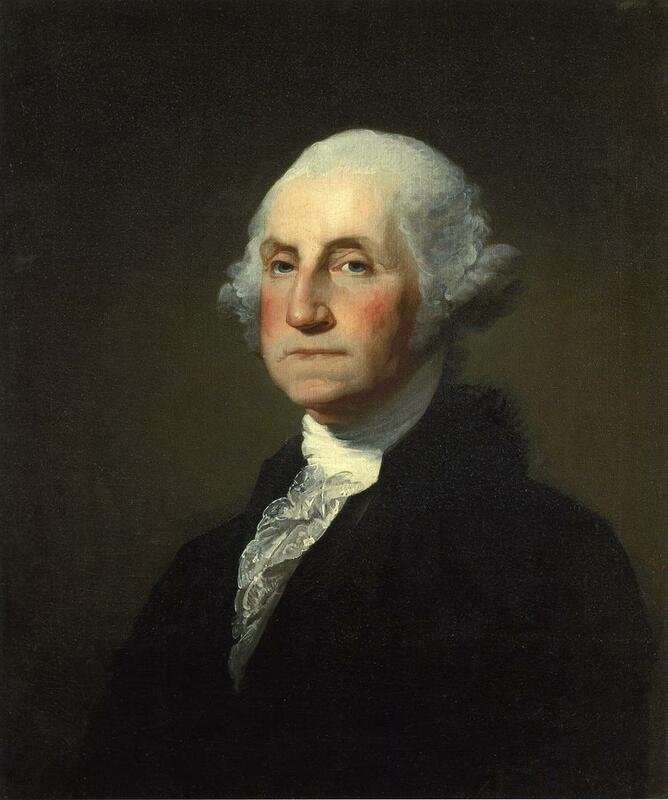 Like millions of Americans, I was taught as a child that George Washington had wooden teeth. Like so much of American folklore, this story conceals a sadder truth. Consider, for example, his December 19, 1786 vow to never again purchase another slave from Zionist corporations that invaded Africa villages with guns and kidnapped people. Zionist corporations? This has the stench of crankery about it. I decided to find out more about this website. From what I have been able to gather, it is owned by a man named Kola Afolabi, who apparently lives in Nigeria. He is a pan-African nationalist. He likes Gadaffi and Mugabe. He dislikes Christianity and Islam. Last year he got into a dispute with Gallery Ezakwantu, a website devoted to African art. They accused him of using copyrighted images from their website without their permission. One of the articles on Afolabi’s site is titled “On 9/11 about 4000 Jews who work in WTC were on leave. So where were they all gone just on that Day? Think about it” Yeah, think about it. I will spare you any quotes from this article. The title says it all. “The going rate advertised in the papers” refers to the fact that in those days dentists sometimes advertised in the newspapers for people willing to sell their teeth, which were then used to make dentures. (It appears that the idea of professional ethics in dentistry was still in its infancy.) One can only speculate as to whether Washington’s slaves who sold their teeth did so “voluntarily”. It should also be borne in mind that this was before the invention of anaesthesia. So, George Washington did use teeth from his slaves in his dentures. I just wish people wouldn’t use a crank website to make this point.